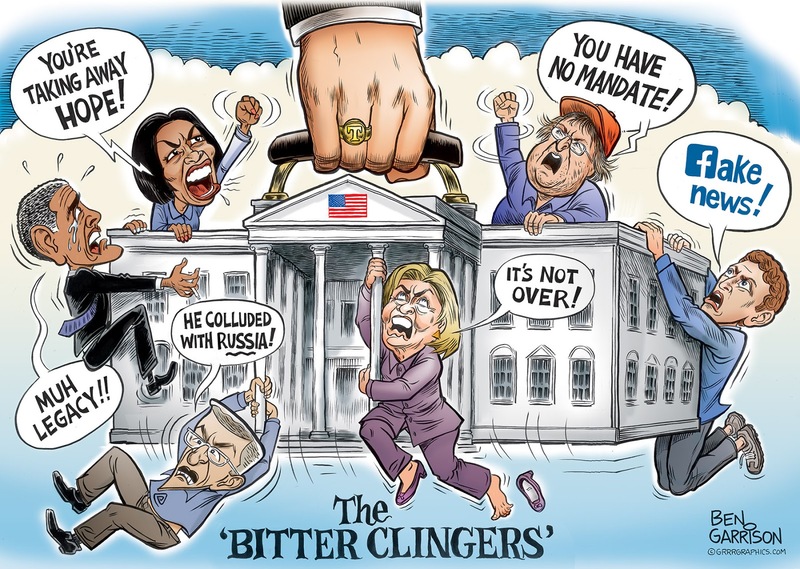 Their tantrums even include talk of a coup against a lawfully elected president. Their attempt to bully certain electors from the Electoral College will not work. Their emotional blubbering and drama only underscores what they really are. They’re collectivist bitter clingers who are desperate. They're spoiled brats who were allowed to get away with their bad behavior for far too long. Times are a-changin’!